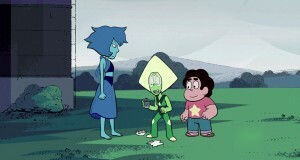 Lapis and Peridot aren't getting along. Is there anything that can melt their stone hearts? 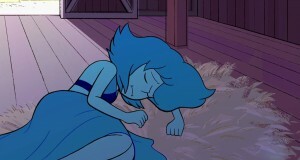 Lapis is back, but will she be able to accept this new world called Earth? 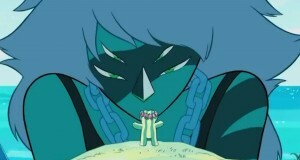 Two for one today, a look at Steven and the gang finally taking out the "evil" cluster. 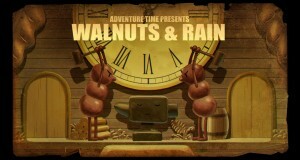 Rob & Doug take a look at Super Watermelon Island and Gem Drill. Sometimes your closest friends are the ones who annoy you the most. Doug and Jason never annoy each other...really! 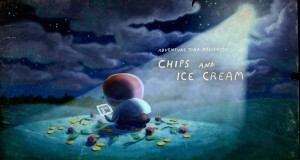 They take a look at a similar episode, Chips and Ice Cream. Jake's brother has a hard life, but is he deserving of so much stress and madness? Doug and Jason take a look. 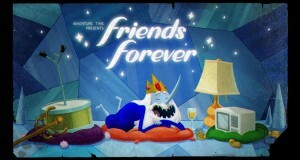 Ice King finds a way to bring his house hold appliances to life, but what if they're not the friends he's looking for? Doug and Jason check it out. 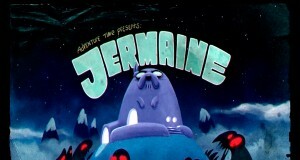 Finn and Jake come across two very strange creatures, and both seem to be very fond of entrapment. Doug and Jason take a look. 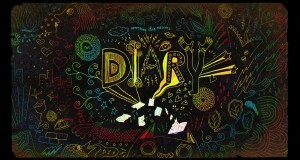 Jake's son finds a diary, and he's destined to find the owner. The search is on as Doug and Jason take a look at, The Diary. 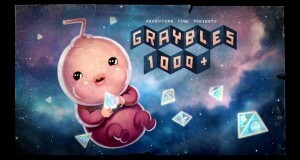 The return of an old friend, but is this a clever adventure or a rip off of Futurama? 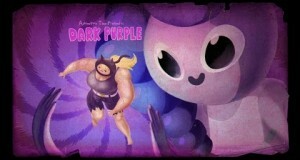 Doug and Jason figure it out, Dark Purple.